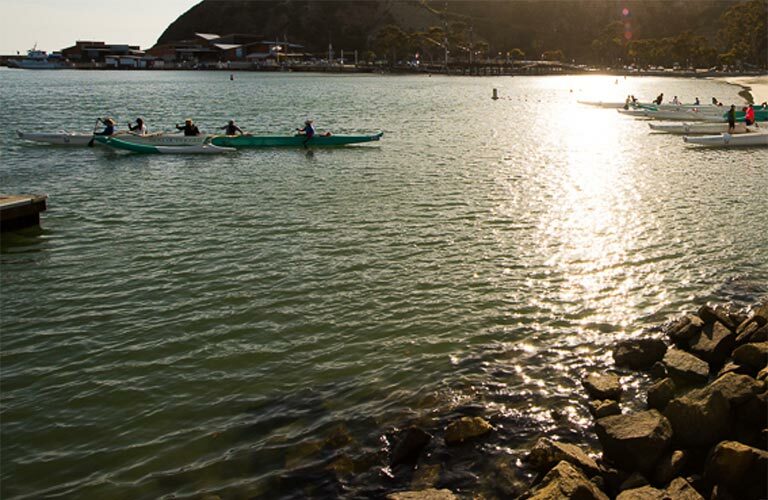 Below is a list of things to do in Dana Point Harbor. 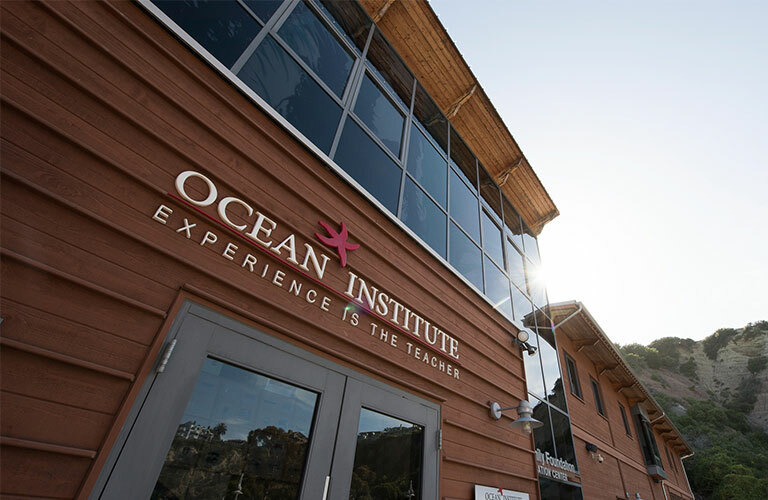 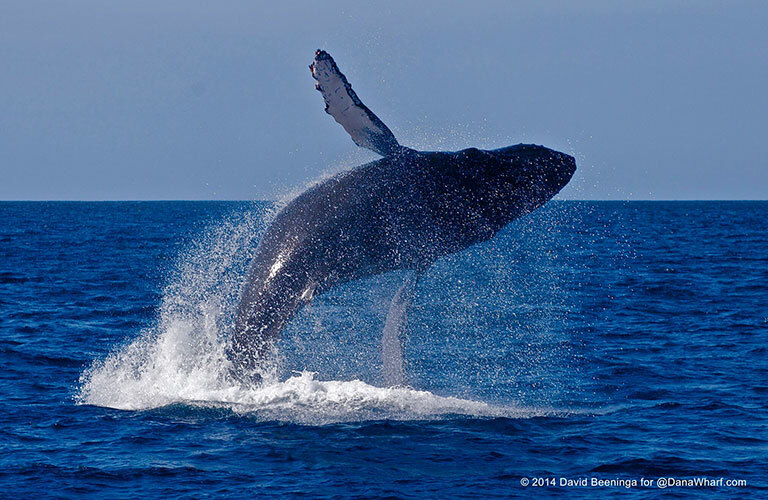 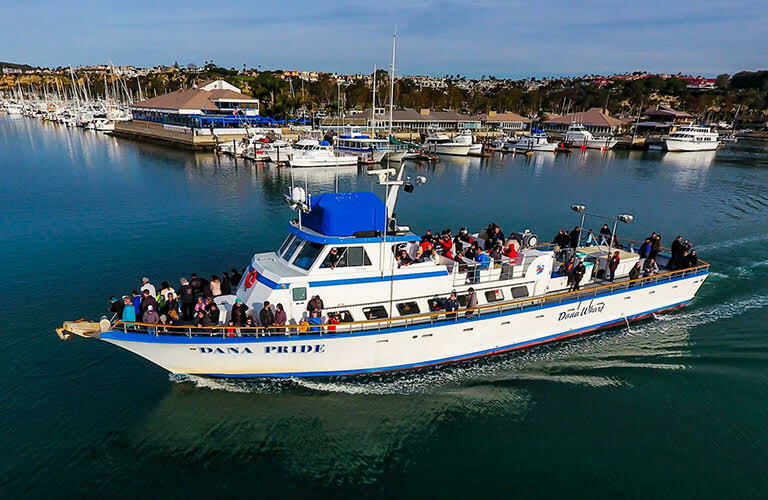 Known as the “Whale Capitol of the West,” Dana Point Harbor is Orange County’s best year-round whale watching destination and offers prime viewing of migrating whales. 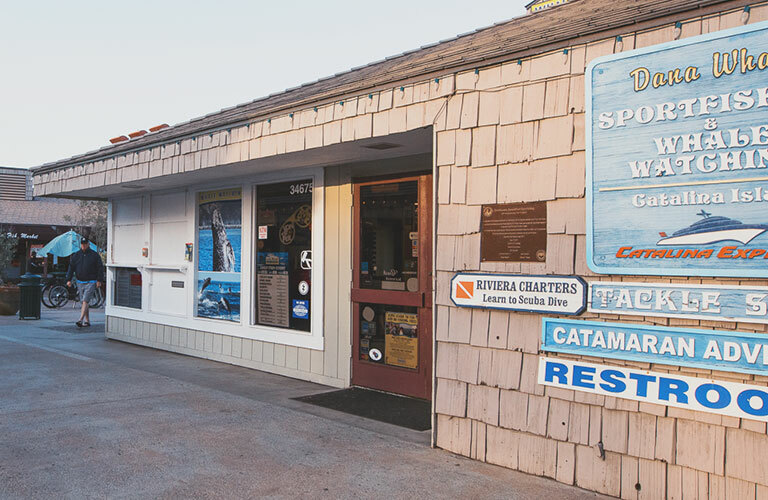 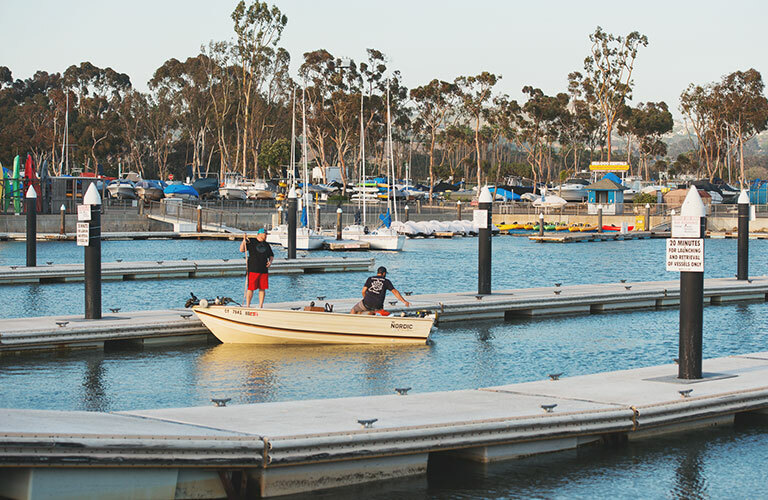 Whether casting a fishing line from the shore, a kayak, a boat, or off the pier, Dana Point Harbor invites fishing enthusiasts of all ages to soak up the sun and enjoy a day of fishing. 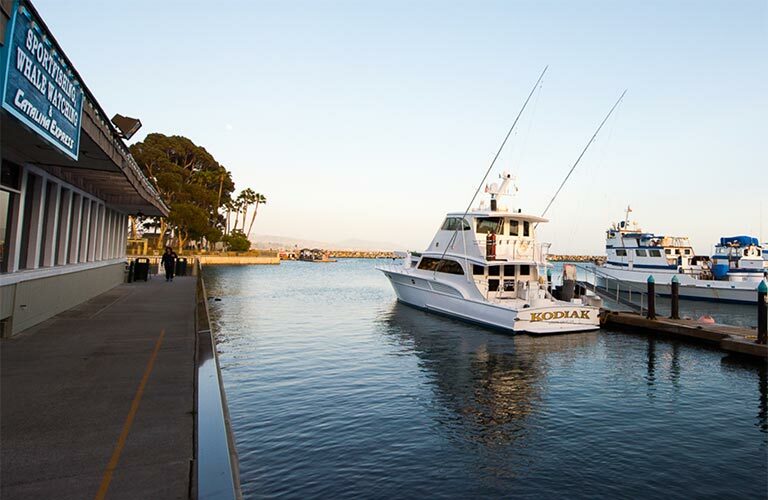 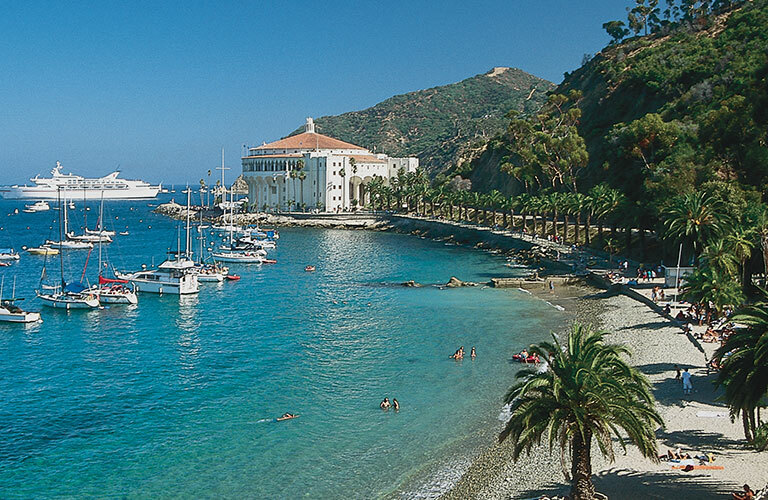 Enjoy the beautiful Southern California coastline and hop aboard a cruise through Dana Point Harbor. 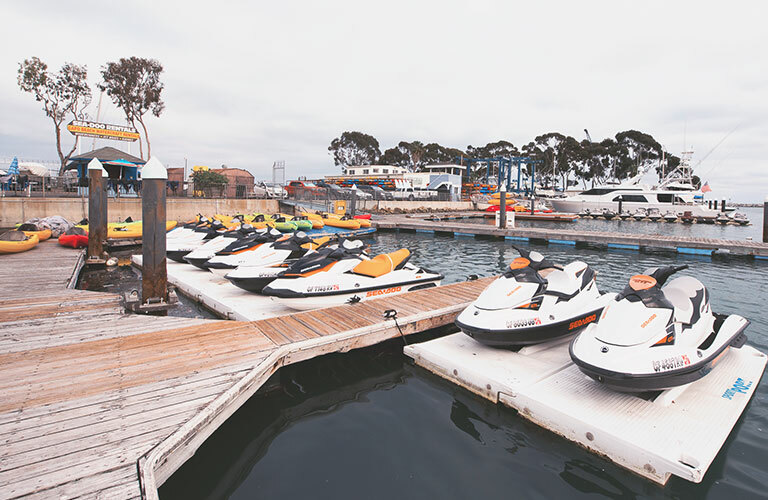 Whether celebrating a special event or family adventure, the harbor offers a variety of public and private charters. 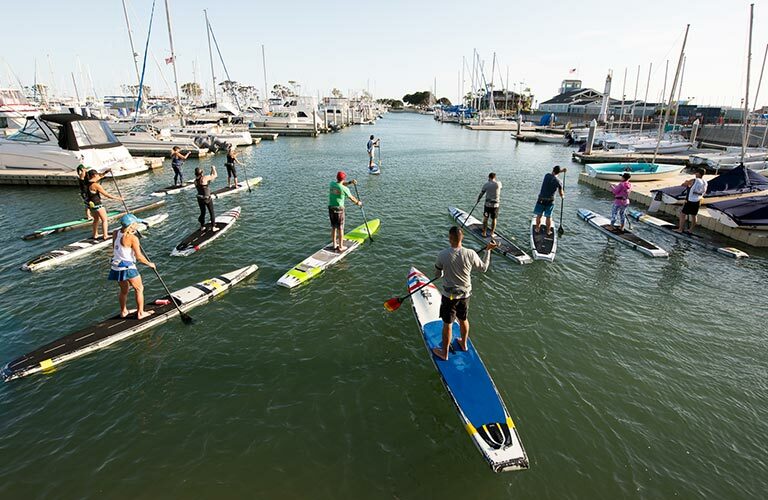 Whether looking for a yacht charter, an open party sail, sailing lessons, or sailboat rentals, you will find them all within Dana Point Harbor, an excellent spot for boaters of all skill levels. 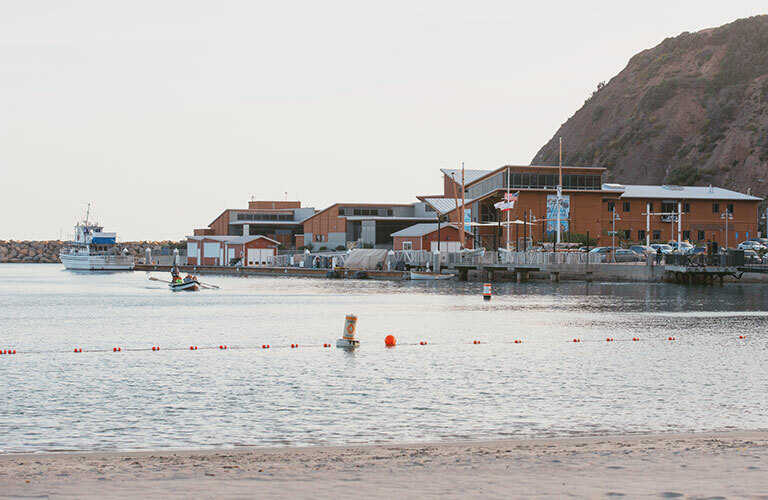 Spend a day at Dana Point Harbor’s famous Baby Beach and enjoy sweeping cliff-side views and a picnic area by the water.